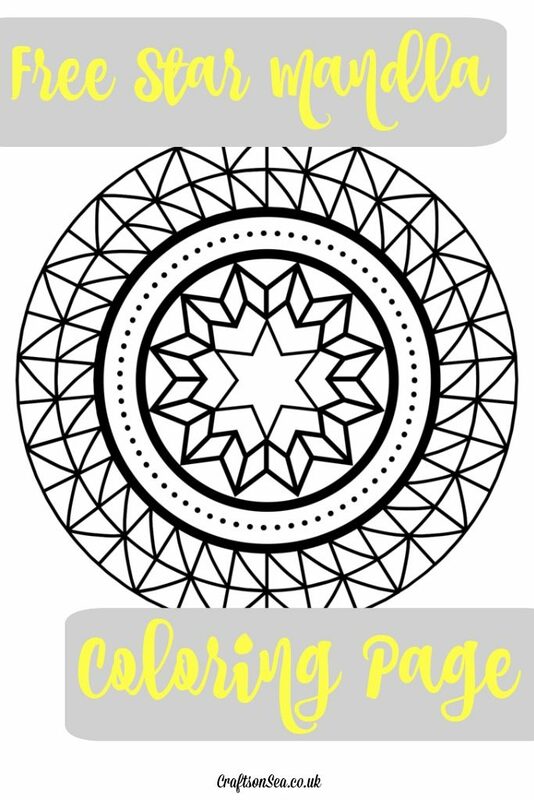 Just a little post today to share this sweet little star mandala coloring page! Click here to download your free star mandala coloring page now! Love coloring pages? Why not check out some of the most popular freebies here on Crafts on Sea?